Massage for men, women and couples. For appointments, please contact us by phone:+358-(0)449395879 Hours: 10am- 9pm every day. Welcome to Lotus Massage Helsinki! 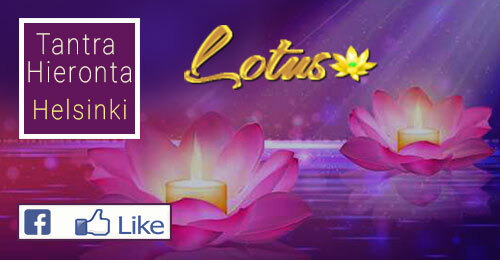 Lotus Massage Centre from Helsinki!